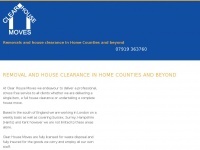 Clear House Moves - Removal Company in West Sussex, Surrey, Hampshire, Kent. With our fleet of vehicles we undertake all aspects of house clearance, home removals, home moving service. Also we offer special packing and moving services and man with a van for London location. 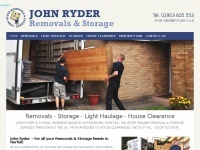 Keywords: House Clearance Home Removals Moving Service Packing And Services Man with A Van Removal Company In West Sussex Surrey Hampshire Kent London Uk. 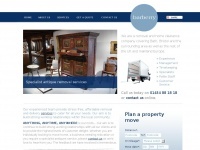 Barberryremovals.co.uk - Bar­berry Remo­vals - Remo­val Com­pany Bristol, Bath, ..